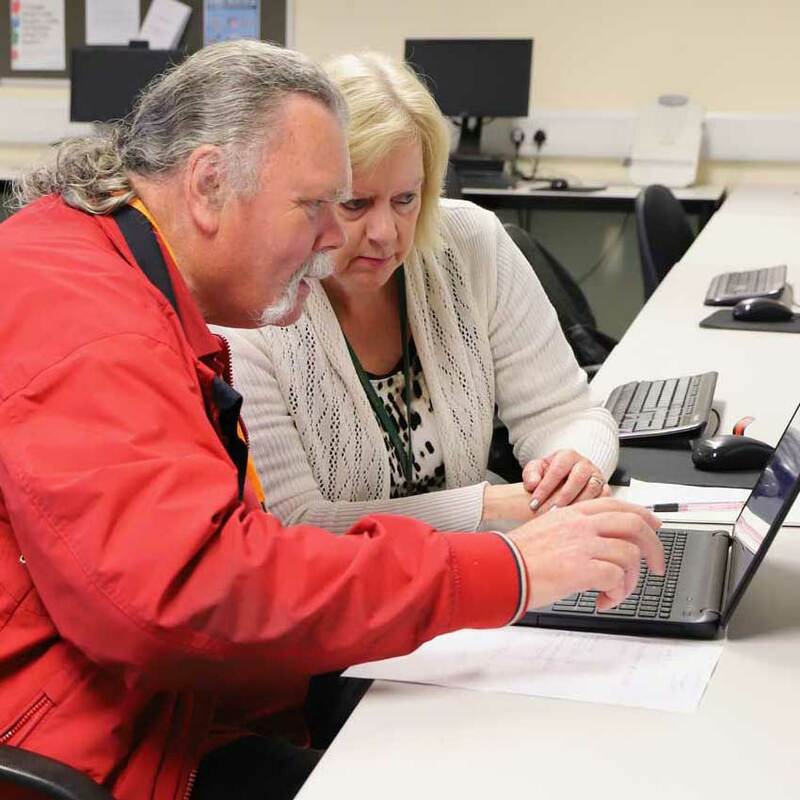 If you are an IT novice, you can spend an hour in a one-to-one session with our dedicated tutor, where you can learn about computers, tablets or iPads. There are no exams and the sessions can be tailored specifically to you and your needs, ensuring you focus on what you really need to know. For those looking to develop their IT skills, we offer a 13-week, fully accredited course which, if successfully achieved, will result in a Level 1 or Level 2 qualification. The course includes modules on Computer Basics, Health and Safety, Data Protection, Word Processing, Spreadsheets and Presentations. These courses run three times a year, in January, April and September. You may also be able to access services from other providers. Age UK have teamed up with the Masonic Charitable Foundation to offer Digital Champions Sessions in Uppingham and Market Harborough.